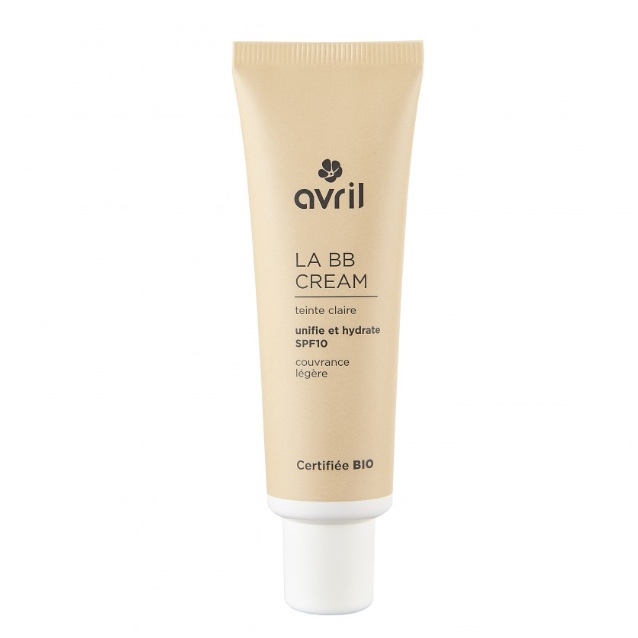 Avril Organic BB Cream has a soft texture and is easy to apply. It smooths your skin tone, moisturises and gives better lusts all day! In addition, it protects against the sun's rays with SPF10. Easy to apply and has a long lasting effect.